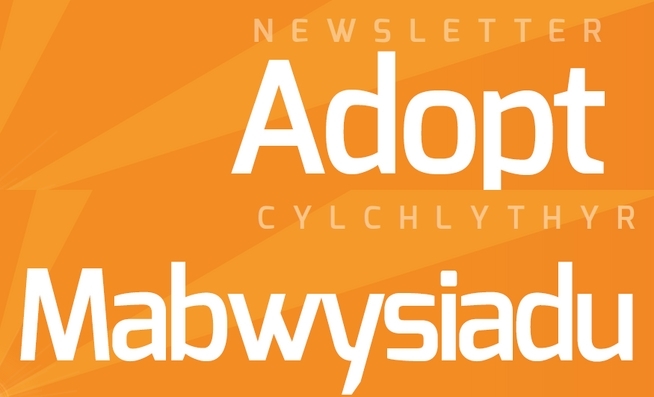 The new Adoption Register for Wales, powered through LinkMaker, is now in operation. Please see the latest bulletin for more information. 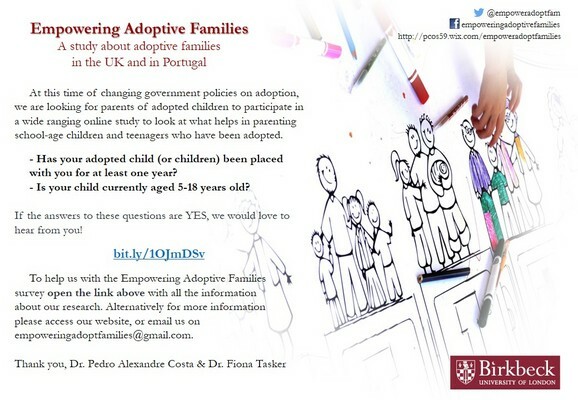 An opportunity to share your views on modern day adoption! Merry Christmas and a Happy New Year from the National Adoption Service! The present holder of this post has recently been promoted and an exciting vacancy has now arisen to support the CEO and Senior Management Team in leading St.David’s Children Society into the next stage of its development. Have you adopted in the last year or so? Would you like to share your experience of this? Have you adopted in the last year or so? Would you like to share your experience of this? St David's Children's Society has announced the retirement of its long serving CEO and are advertising for a successor to lead this vibrant, forward thinking Voluntary Adoption Agency. Regional Safeguarding Children Board publishes report and recommendations. 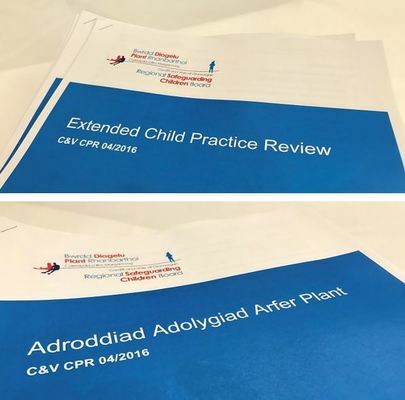 A comprehensive and independent Child Practice Review into the events leading up to the tragic death of a child in 2016 has been published today (2 August 2018). 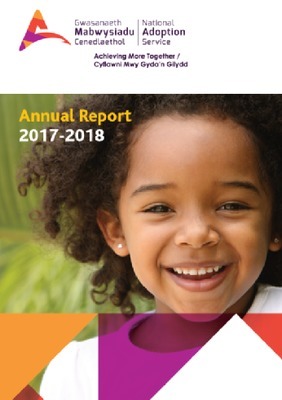 The National Adoption Service for Wales has today (17 July) published their Annual Report which shows improvements made to adoption services in Wales. 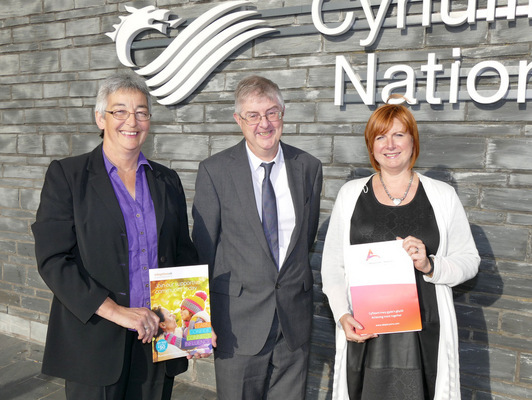 The Care Inspectorate Wales has undertaken its first review of national adoption arrangements. Adopting Together is a new and exciting child-focussed adoption project, supported by the National Adoption Service, which brings together the Voluntary Adoption Agencies in Wales (VAA’s) to find families for children who may be waiting for a long time for their forever families. 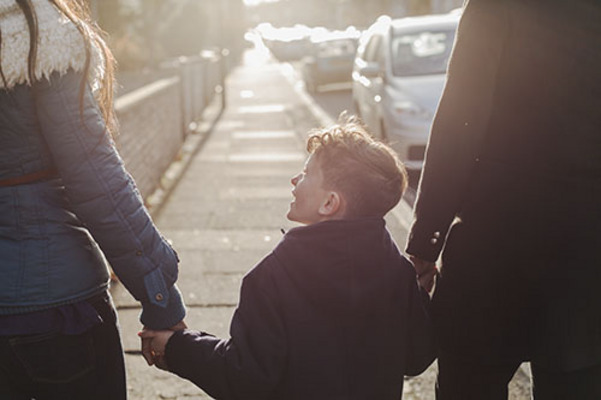 £215,000 has been awarded to the National Adoption Service to improve and develop adoption support services in Wales, The Communities and Children’s Secretary and the Minister for Social Services have announced. A new school guide created by Adoption UK Cymru for adoptive parents in Wales has been launched. We are looking for Adoption Champions to share their story and help others feel they are able to start their own adoption journey too. Our #SeeTheWholeChild campaign developed with Wilkinson PR has been shortlisted in three categories - Public Sector / Low budget / Not-for-Profit - in the Chartered Institute of Public Relations awards - regional level. 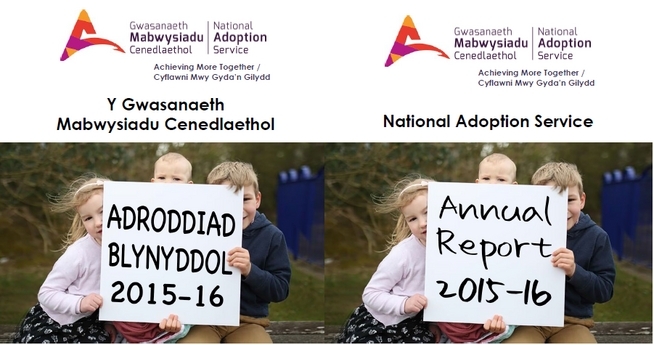 The National Adoption Service for Wales has today (17 July) published our Annual Report reporting improvements being made to adoption support. We are delighted to announce that Innovate UK has awarded funding to Cardiff University to appoint an Associate to deliver a Knowledge Transfer Partnership (KTP) within the adoption sector in Wales. 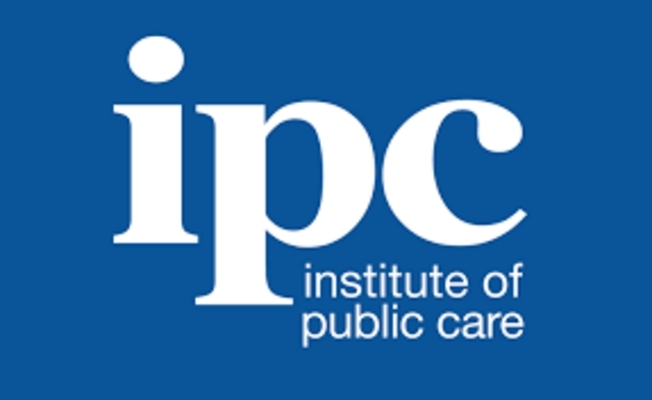 The Institute of Public Care (IPC) at Oxford Brookes University is carrying out a survey of post-adoption support services on behalf of the National Adoption Service, which focuses on building in equity, quality and sustainability across Wales. The Welsh Government is making changes to how children and young people with additional learning needs are supported. Would you like to find out more? 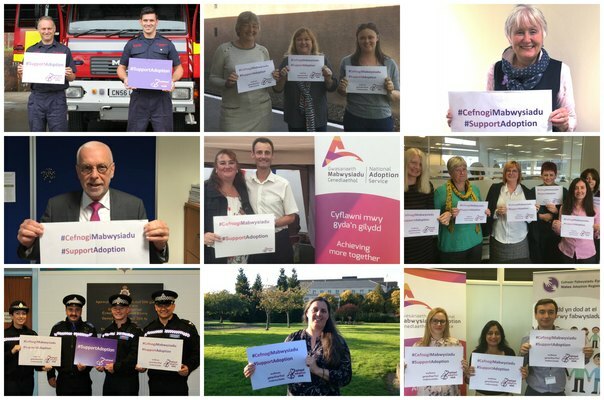 In the coming weeks many regional adoption services, councils and voluntary adoption agencies across Wales will be hosting information & support events in their local areas. These will provide an opportunity for prospective adopters to gather information and advice in a relaxed and informal setting from people with first hand experience of the process. 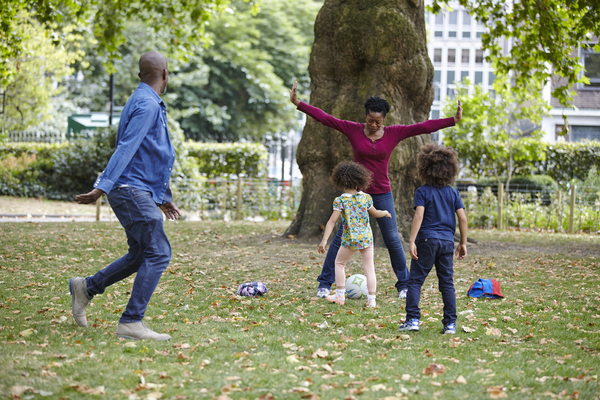 The National Adoption Service has just published its mid-year review. What works for adopted children in school? 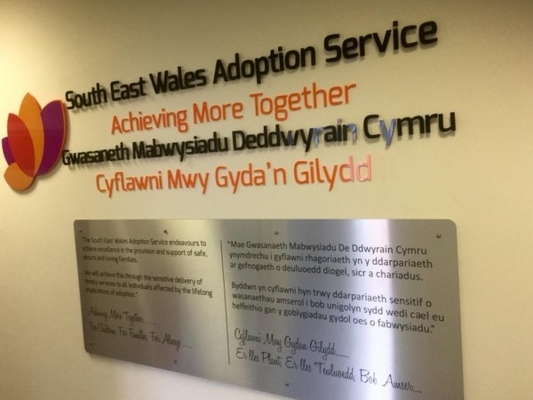 Welsh Government awards a grant to the National Adoption Service for Wales (NAS) to support the implementation of the framework for adoption support services. Every child deserves a forever family. 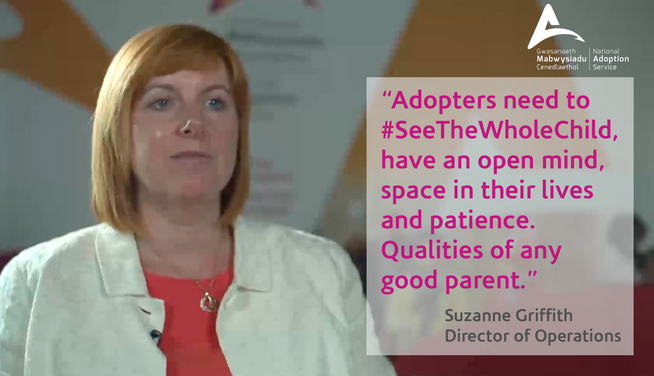 That’s why we #SupportAdoption. Remember Jamie Baulch's journey to find his birth mum? The new one off documentary on BBC One Wales is a follow up to the programme which saw him search for his birth mother. Campaign launched to find adopters for children with delayed development, health problems and from large sibling groups. The British Association of Social Workers (BASW) has established a UK-wide enquiry to consider the role of the social worker in adoption with a particular focus on ethics and human rights. The enquiry will consider adoptions that are undertaken by local authorities for children in care. The focus does not include inter-country or step-parent adoptions. 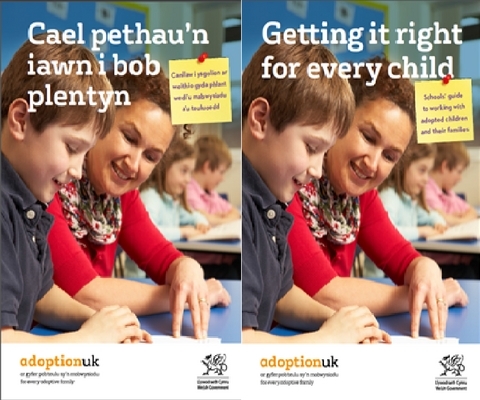 Adoption UK is calling on all adoptive parents in Wales to let their children’s schools know about a guide to working with adopted children and their families, which is now available to download, free of charge. 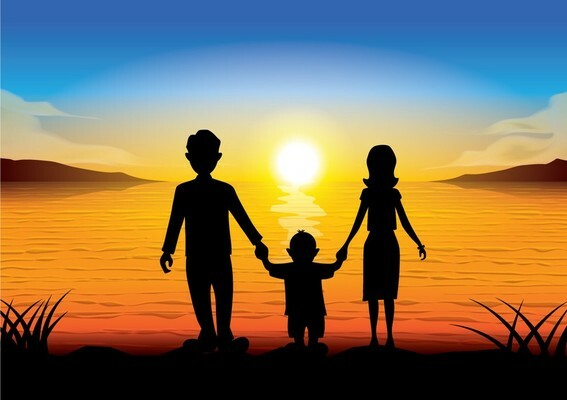 This study is about child and adolescent well-being in adoptive families, with the main purpose of evaluating how adoption, child’s pre-adoptive history, and family dynamics can best promote child and adolescent development and well-being. The National Assembly for Wales Children and Young People Committee has been reviewing the progress made since its 2012 inquiry into adoption services. 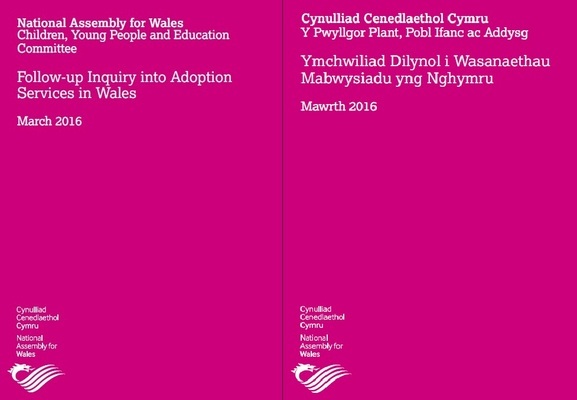 We welcome the publication of Follow-up Inquiry into Adoption Services in Wales report; it reflects our priorities. 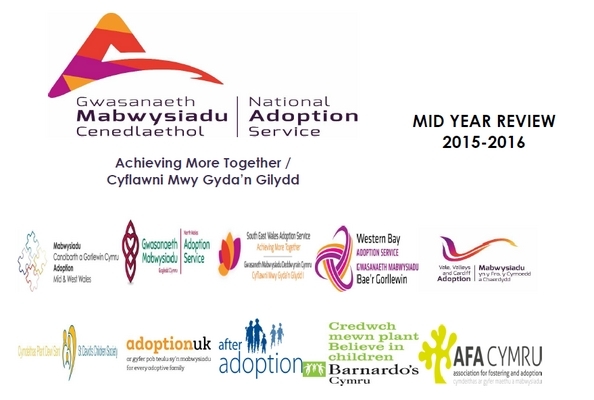 The National Adoption Service has just published its mid-year review. Please click the link to find out more. "These events will be an opportunity to have a great day out with your family, meet other adoptive families, and also have the chance to meet with Suzanne Griffiths and Phil Hodgson of the National Adoption Service"
The National Adoption Service is today announcing plans to offer all newly approved adopters in Wales membership of Adoption UK for their first year so that they have access to peer support, advice and information in the important early stages of becoming a parent. National Adoption Week - Too old at 4? National Adoption Week 2015 will take place from the 19th to 25th October and the theme this year is ‘too old at 4?’. Please read on for more information about this fantastic campaign. 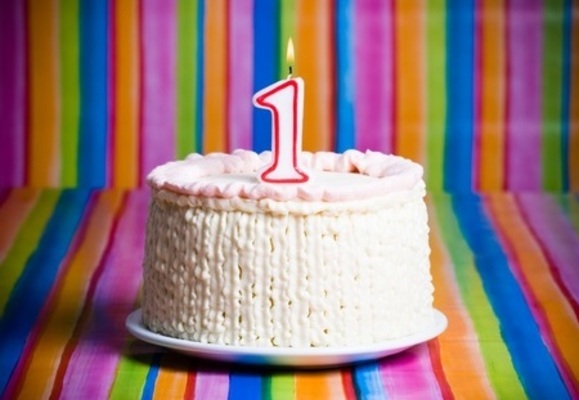 Today the National Adoption Service is celebrating a major milestone; it’s our 1 year anniversary!